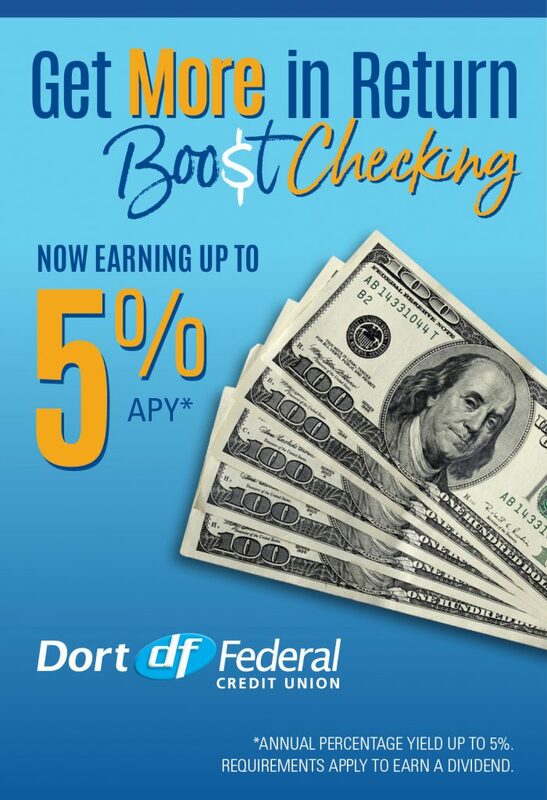 With a great low rate*, easy repayment options, and convenient online account access at your fingertips, your Dort Federal EZLOC will allow access to your line of credit anytime. * Rate is the prime rate plus a margin based on credit score. USA Patriot Act requirements for loan applications.